At PAX East 2019, Gearbox Software announced Borderlands 3 by releasing the official Borderlands 3 developer trailer. 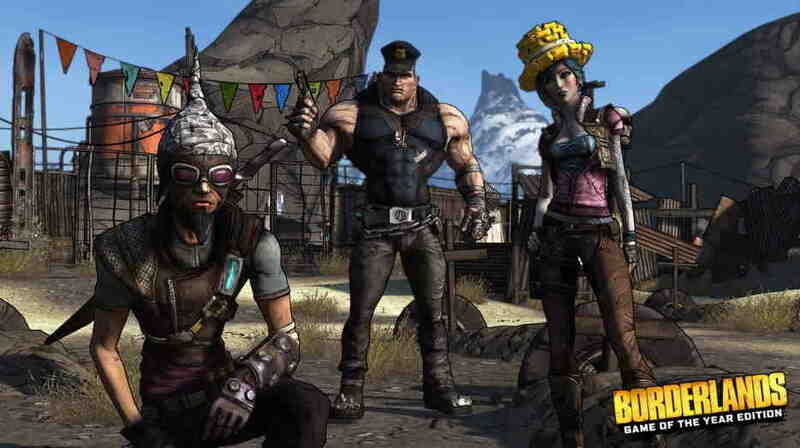 Now, Gearbox has announced a new Borderlands: Game of the Year Edition to the original Borderlands game, that will be available starting today for PlayStation 4 and Xbox One. The new Borderlands: Game of the Year Edition includes new weapons, visual upgrades with 4K graphics support, character heads, gold chests and keys, all 4 add-on packs, and more!. Below you can find the full changelogs and upgrades which have been made to the new Borderlands: Game of the Year Edition. The new Borderlands: Game of the Year Edition is now available in US, Canada, and Mexico via 2K and GameStop online store for €29,99, around $33.50.